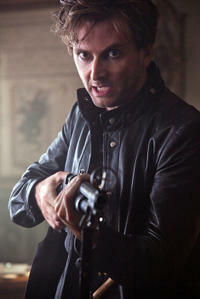 David Tennant as Peter Vincent in "Fright Night." David Tennant and Freema Agyeman at the gala screening of "Doctor Who." 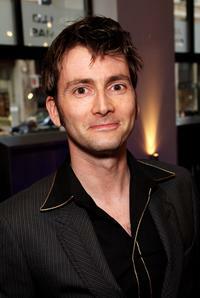 David Tennant at the 2007 TV Quick and TV Choice Awards. 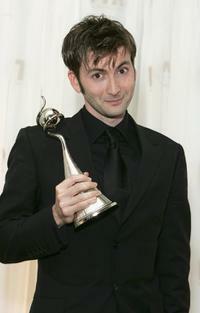 David Tennant at the Pioneer British Academy Television Awards 2006. 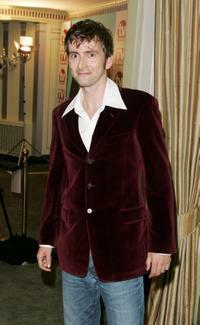 Sophia Myles and David Tennant at the Sony Ericsson Empire Film Awards 2006. 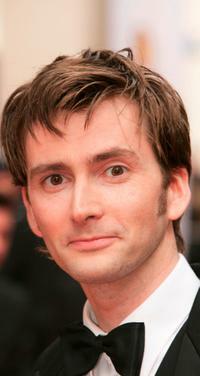 Billie Piper and David Tennant at the Pioneer British Academy Television Awards 2006. 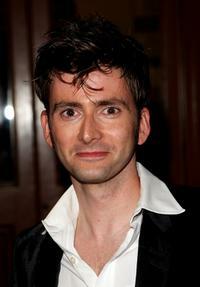 David Tennant at the National Television Awards 2007. David Tennant at the world premiere party of "Harry Potter And The Goblet Of Fire." 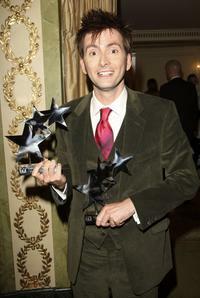 David Tennant at the TV Quick and TV Choice Awards. 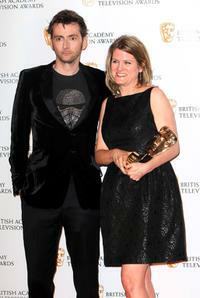 David Tennant and Jane Trantner at the BAFTA Television Awards 2009. 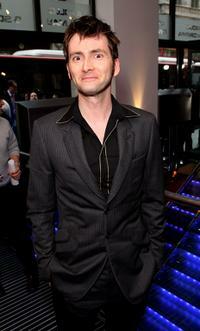 David Tennant at the Gala Screening of the "Doctor Who Christmas." 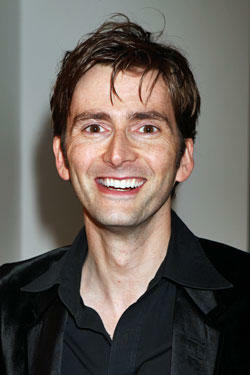 David Tennant at the world premiere of "Harry Potter And The Goblet Of Fire." David Tennant and his Guest at the European premiere of "Harry Potter And The Order Of The Phoenix." 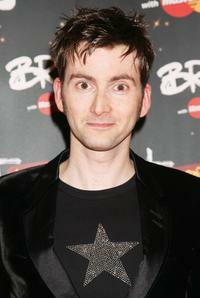 David Tennant at the Brit Awards 2008. 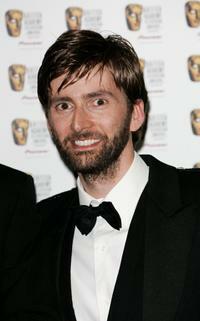 David Tennant at the Pioneer British Academy Television Awards. 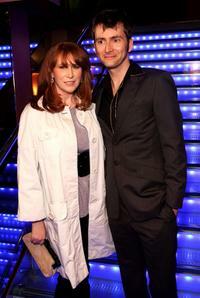 Catherine Tate and David Tennant at the press launch of "Dr Who." 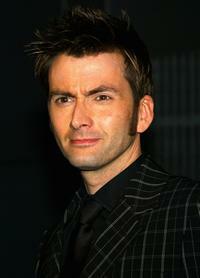 David Tennant at the National Television Awards 2006. 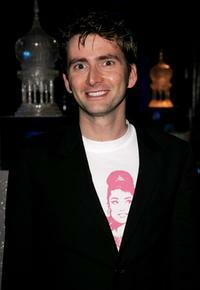 David Tennant at the press launch of "Dr Who."